Tripp-Lite Internet 350U. The energy efficient, Internet 350U standby UPS system is perfect for protecting equipment like computers, point of sales systems, wireless routers, and modems in your home or office. It provides reliable battery back up during power failures and protects against surges and line noise around the clock. This low cost 350VA UPS also includes surge protection for your phone line to protect fax machines, dial-up modems, DSL modems, pay-per-view connections, telephone systems, and more. If you'd like to change settings or view power condition with your computer simply connect the UPS to an available USB port. 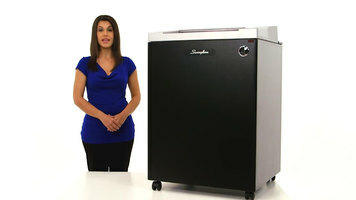 You can use Tripp-Lite's free power alert software or your computer's built-in power management tools. If you want an easy to use, economical UPS with phone line protection, order Tripp-Lite's Internet 350U. Make sure your important systems like modems and routers stay protected with the help of Tripp-Lite's 350U UPS system. This device will protect against surges and power failure so you can be sure your machines, and the information they store, remain safe and protected. See all the great benefits an Alto Shaam merchandiser can bring to your business. 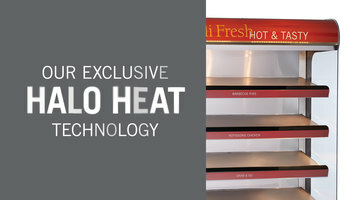 Their heated shelves help you store and display delicious hot foods for customers to grab and go! Bring a Swingline strip-cut shredder into your commercial office to safely get rid of a variety of important documents. It is quick and quiet to make the process as easy as possible in your busy setting. Keeping with their signature interlocking and inter-stacking design, this new Natura range provides everything you need to make a fresh looking breakfast buffet. 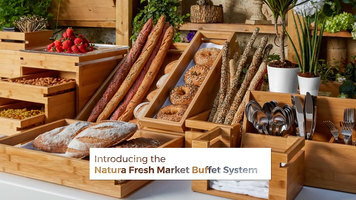 With everything from napkin holders to juice dispensers, and able to stack and interlock with existing products, this new Natura range is sure to add a new, fresh looking appearance to a breakfast buffet.